While research shows that more than half of millennials plan to take a spring break getaway this year a majority of them won't spend it slowing down despite the fact many say they don't have the time to relax. Fortunately, Hoegaarden—the original Belgian wheat beer first brewed in the Middle Ages—will reward four lucky travelers and their friends with a slowed down spring break vacation in the rustic, quaint village of Hoegaarden, Belgium. 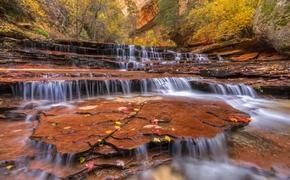 "This alternative spring break is a chance to enjoy a respite from modern stresses. To disconnect. To recharge. In our quaint village in Belgium, you’ll find an overflow of green spaces, charming cafes, and of course, our famous wheat beer. Here, life moves a little slower, beer is brewed a little longer, and we prioritize conversation over wi-fi connection," the brewery's website states. 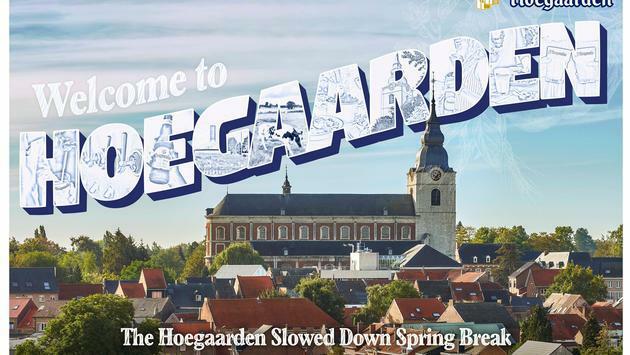 The Hoegaarden Slowed Down Spring Break package includes flights and accommodations as well as an incremental payment of $1,445, reflecting the year Hoegaarden was founded. The contest is open to United States citizens aged 25 and older who are eligible to travel May 11-15. The deadline to enter at HoegaardenSpringBreak.com is Monday, April 22 so you'll have to act fast. Each winner and one friend will destress and recharge while exploring beautiful green spaces, charming cobblestone streets and sipping plenty of refreshing Hoegaarden, according to the itinerary.